Book Review: The Wrath & The Dawn Duology by Renée Ahdieh. A brooding king, forbidden love and magic curses. Read More Book Review: The Wrath & The Dawn Duology by Renée Ahdieh. 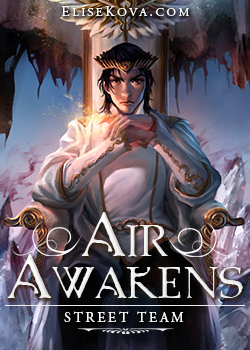 A brooding king, forbidden love and magic curses.